Jobcase partnered with the Chicago Urban League to help improve outcomes for residents, communities, and institutions at their annual Citywide Job Fair. Jobcase helped the League increase job fair registrations by 300% and attendance by over 200%. 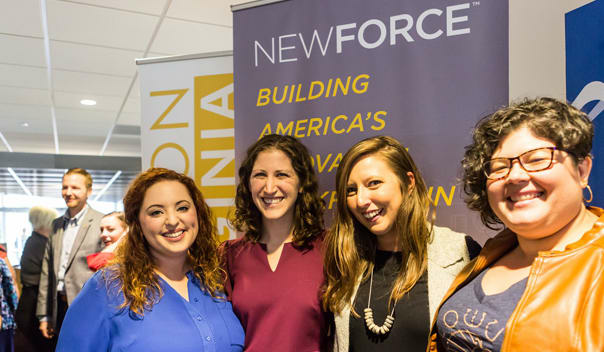 NewForce is an intensive training and job-placement program led by Generation West Virgnia to help young residents find in-state tech-related career paths. Jobcase leveraged its community to reach 500,000+ West Virginians and successfully fill the pilot program's initial class. 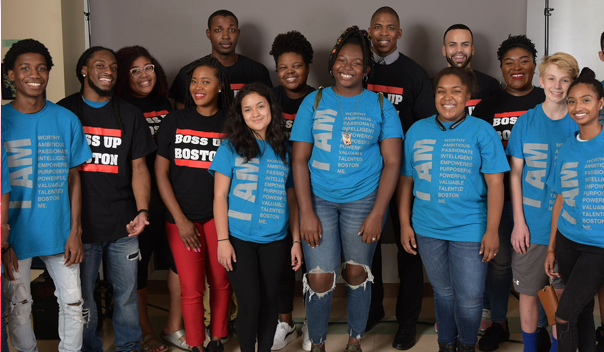 City of Boston - "Ready Set Success"
The City of Boston hosted the "Ready, Set, Success" youth employment event to help young Bostonians prepare for and enter the job market. Jobcase provided outreach, event sponsorship, free photo headshots, and resume review and career counseling for the young jobseekers. Jobcase Cares harnesses the power of our technology to help nonprofit and charitable organizations. 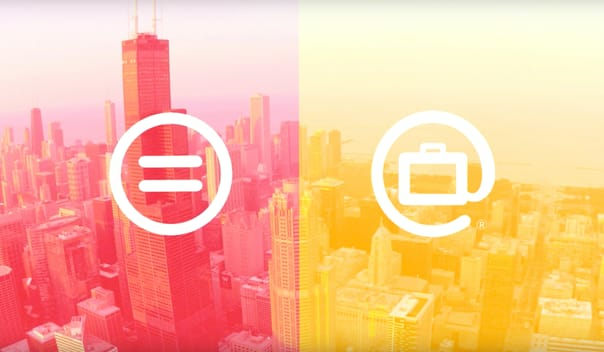 Jobcase Cares supports organizations that empower underserved populations. Our social responsibility initiative does this by seeking partners that focus on providing access to opportunity and training for workers.